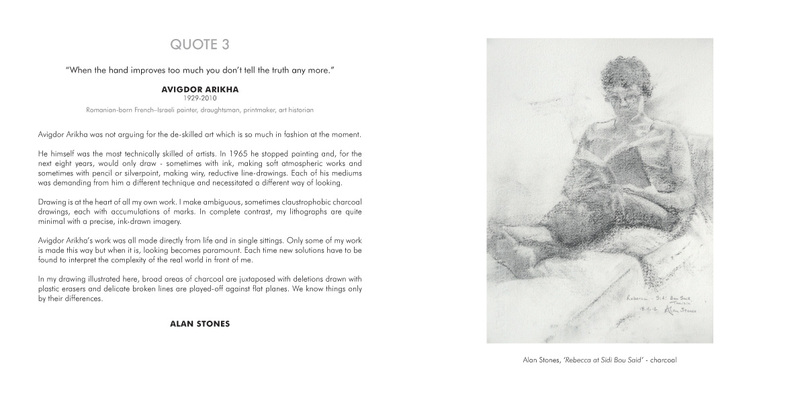 'Quotes' is a new publication which contains the work of 68 contemporary artists, each of whom was asked to select a quote by a well known artist and explain why that quote resonates with them and then select an example of their own work that best exemplifies their text. 'Quotes' is compiled and edited by Andy Wild and Mike Healey and is published by Strawlitter Productions. 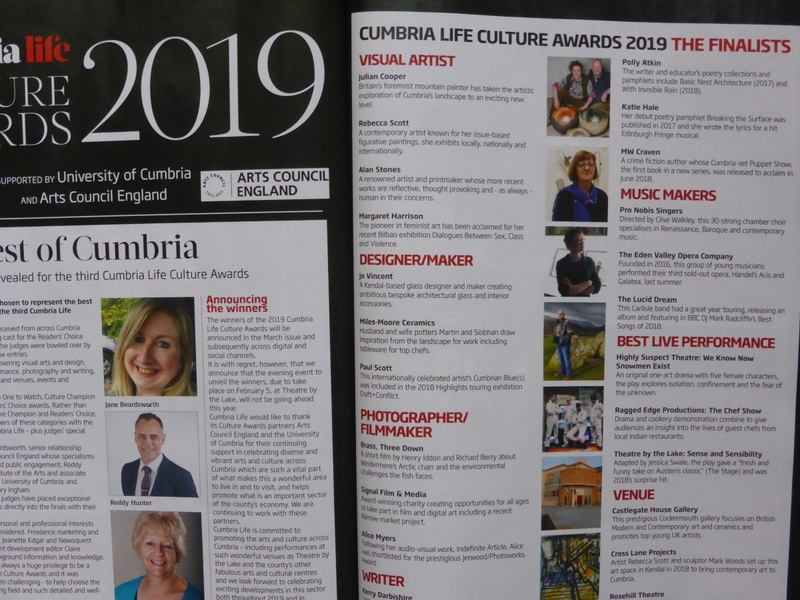 The 3rd Cumbria Life Culture Awards - 2019 Finalists have been announced. 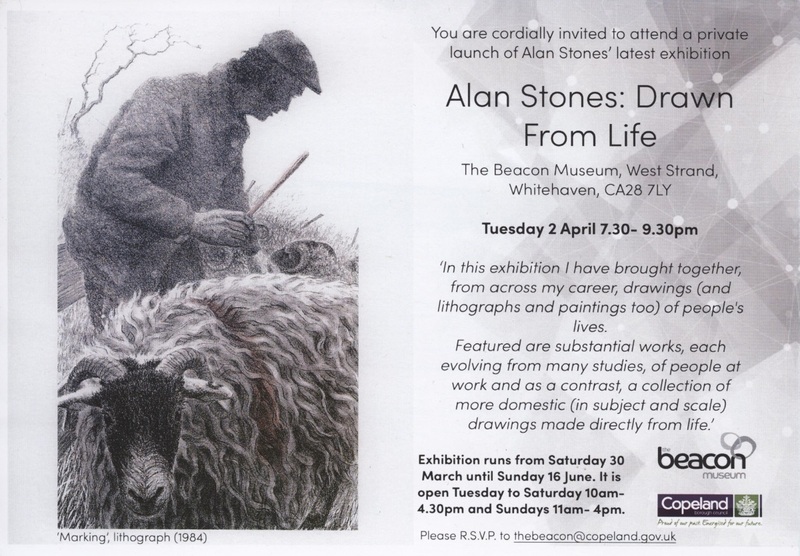 I'm absolutely deighted to say that the Visual Artist section includes me. I am thrilled about this, especially as I was included as a finalist in the two previous awards in 2015 and 2017.